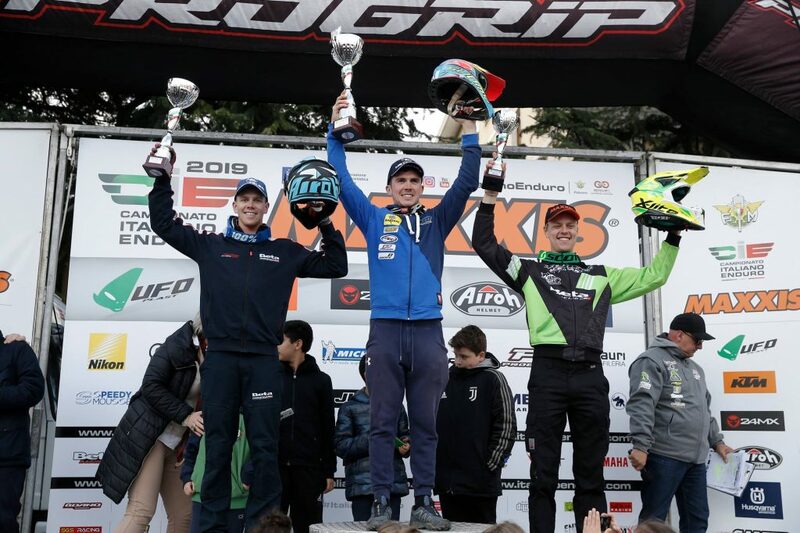 Danny McCanney and his TM Racing EN 300 ES-2S machine are victorious at round 4 of the Italian Enduro Championship. Danny took the win in some changeable conditions. Team-mate, Andrea Verona, took p1 in the Junior class on his TM Racing EN250Fi ES-4S machine. Another great weekend for the TM Racing Enduro team.